There's a disciple-maker inside every Christian. When a baby is born, people immediately spring into action to clean, check, bathe, and warm the infant. All this is done in order to ensure that this new creation is well on his or her way to a life of growth, health, and maturity. But when someone is born into Christ, we usually just congratulate them and send them into the world. As a result, churches are full of baby Christians who never fully developed spiritually, even if they were born decades earlier. 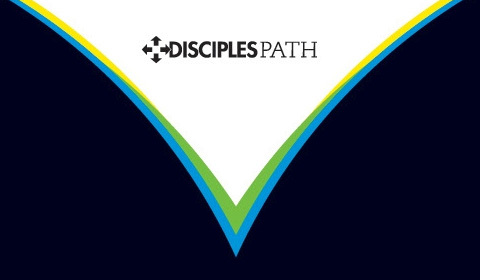 Disciple's Path: The Journey provides an intentional one-year mission toward maturity in Christ. It's a purposeful process covering four volumes, 13 sessions each. The Journey was created to nurture believers into disciples who make disciples. 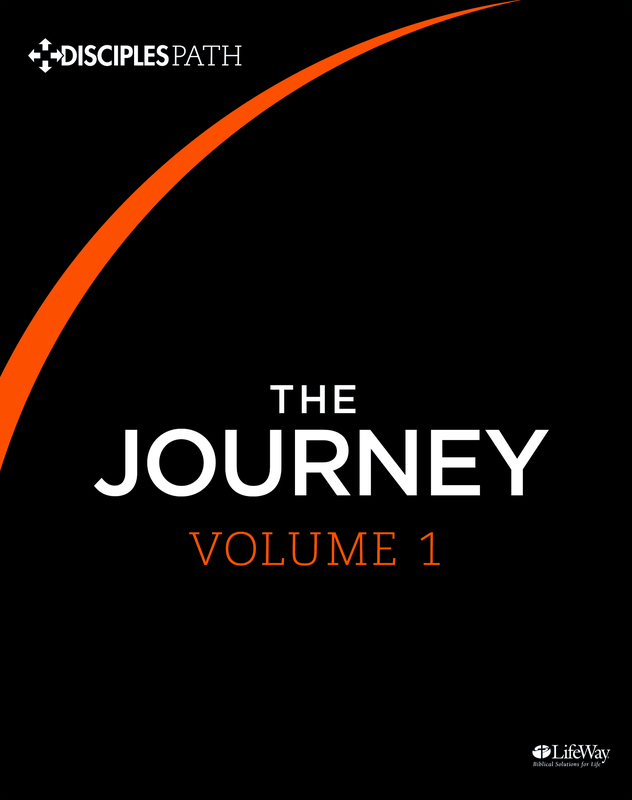 Start The Journey. Order Your Resources Today. If a one-year commitment is not feasible for you or your group, it is possible to cover much of the Disciples Path content through a series of six short-term studies. Each of these is just five or six sessions and can be completed on your own timeline.